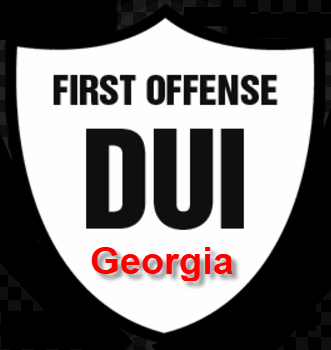 First Offense DUI - Do I Need an Attorney for a First DUI in Georgia? Do I Need a DUI Lawyer For a 1st Time DUI? Very few people can afford to put a driving under the influence charge on their permanent criminal record. Since Georgia DUI laws do not permit expungement or any type of deferred adjudication, putting a DUI conviction on your record will be there for life. Many people misjudge a Georgia DUI and think that a first DUI offense is not going to be a problem. Experienced DUI attorneys in Georgia can explain all of the consequences for a drunk driving conviction if you will make the FREE call to ask questions. 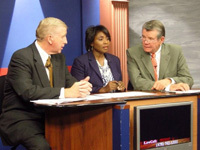 The issue of who is a first-time offender under Georgia DUI laws is debatable. DUI in Georgia has two “lookback” periods to determine whether a person can drive (with a limited permit) after having a DUI conviction or how much punishment you will get after a DUI conviction. 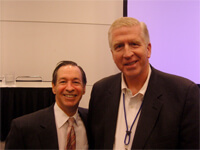 One is administrative, and the other is criminal. 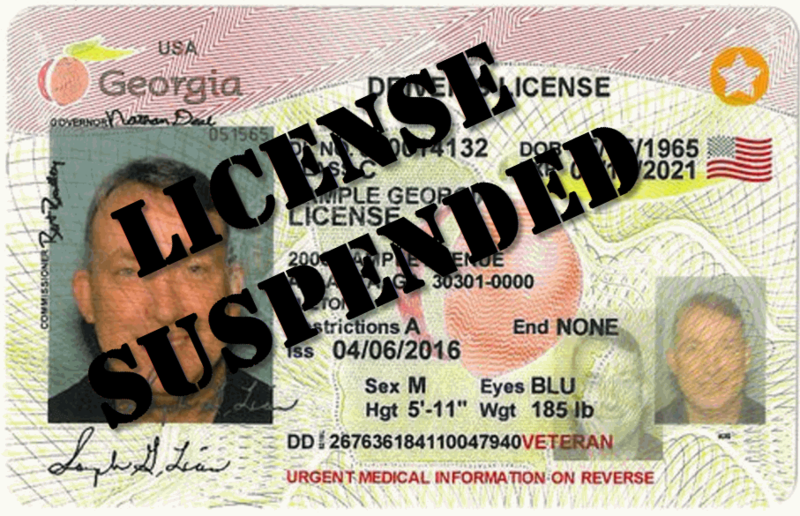 Administration license suspension laws that relate to violations of the Georgia Implied Consent Law affect whether you can continue driving after a DUI conviction. Any prior offense within the past five years would result in you not being able to drive for at least 120 days and possibly getting license reinstatement upon completion of multiple conditions before that license is issued. Plus, having 2 DUIs in 5 years means that you will have to utilize an ignition interlock device for a substantial period of time, and have restricted driving privileges that do not permit you to transport children and many other normal routine activities. Hiring a lawyer for your DUI defense is a smart move in Georgia. DUI penalties such as community service for DUI, loss of driving privileges, fines and surcharge for a first DUI that can exceed $2,000 (on a DUI drugs charge), and 12 months of mandatory probation minus any days that you served in custody. These are just some of the DUI penalties and consequences that will happen after a drunk driving conviction. What Are the Georgia DUI Laws for a First Offense DUI? 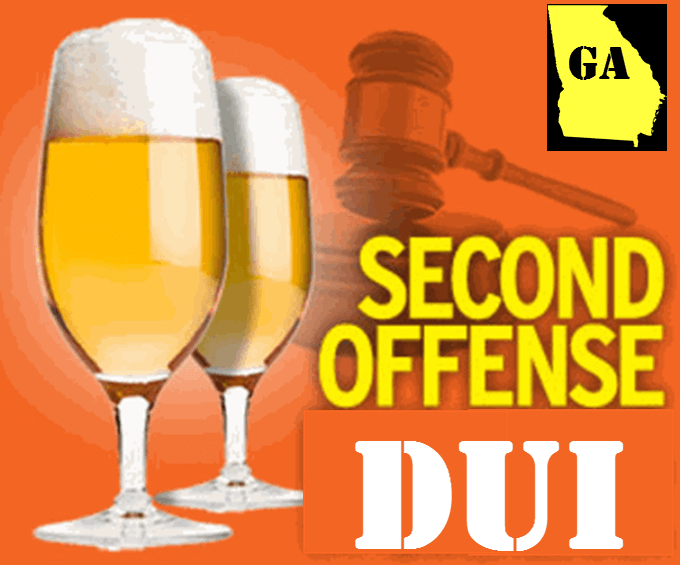 DUI laws in Georgia provide much less punishment for a first offense DUI than for a 2nd DUI in GA. The community service hours alone go from 40 hours on a first offense DUI to 240 hours on a second DUI in Georgia. 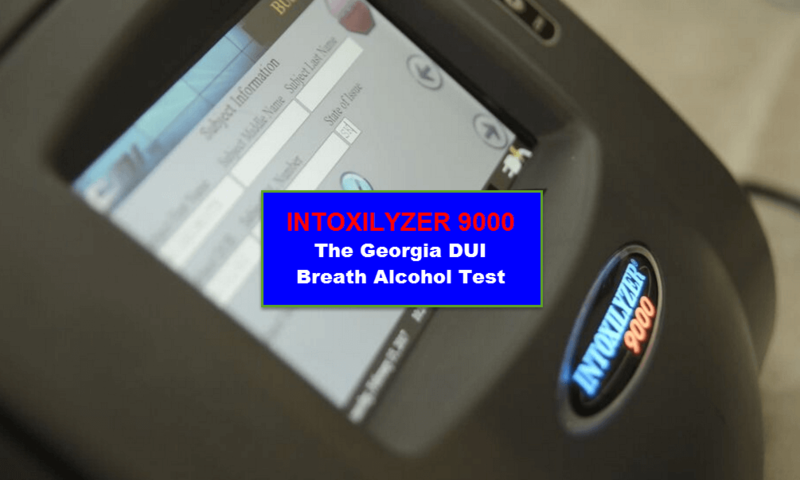 Additionally, for a person who either refuses to take the Implied Consent Breath Test or those who took the breath test and had a DUI breathalyzer result under 0.08 for drivers age 21 and over do not have any jail time requirement on a first offense DUI. When you talk to an attorney for DUI, be sure to have your DUI breath test results handy. You should have also looked up a breathalyzer chart to determine how much alcohol you can safely drink and not be over the legal limit. 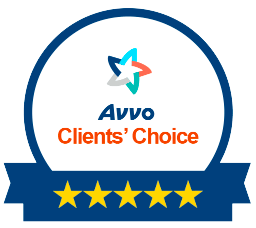 The best DUI lawyers will try to educate their clients on information that they did not have before being arrested for the first time because if this information is not shared, the clients will make the same mistakes the next time. The number of different problems and consequences that follow a DUI conviction are monumental. Please check the link here for 97 consequences of a DUI conviction that give you some idea of what’s involved if you have a conviction. A DUI in Georgia can create problems with jobs, family, travel, visiting countries like Canada, as well as going through the various issues relating to employment with your current employer or a future employer. Finding the best DUI attorney in your local court area is a quest that you need to make. 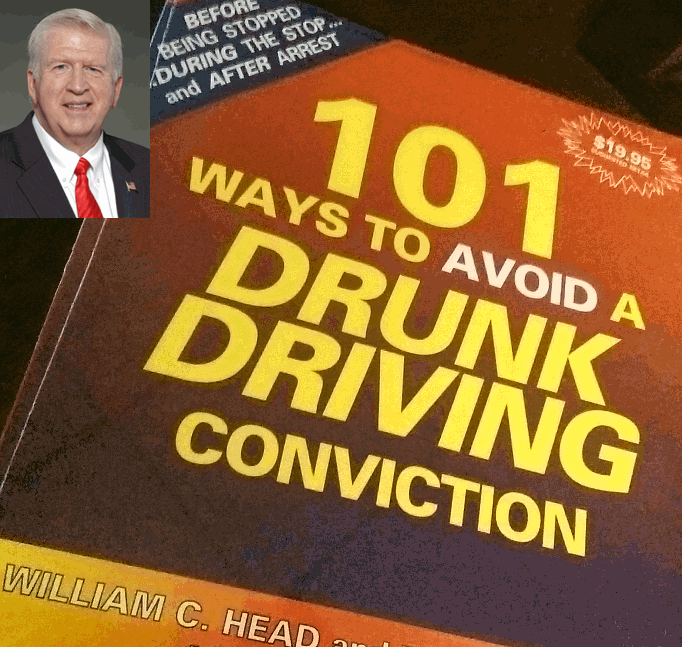 DUI lawyer William C. Head wrote the first book on how to beat a DUI, in 1991. For a first DUI conviction, don’t let a law firm tell you that the consequences are not that bad. If they are telling you that and want you to plead guilty without doing a proper investigation, you’ve gone to the wrong DUI law firm. As mentioned above, a DUI in Georgia carries lifetime problems and no chance for first offender treatment, expunction or record restriction. For a FREE lawyer consultation, call our number, 404-567-5515, and talk to a DUI attorney who can inform you about a first offense DUI or second DUI in Georgia. The timing of a second offense depends on dates of arrest in Georgia. 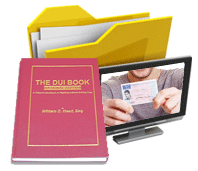 You will need to get all of your paperwork in one place, including any prior DUI offenses, so your DUI lawyer can review all of the circumstances of this case and any possible conviction. Cory Yager, Larry Kohn or William Head can evaluate your case and the chances of getting the DUI dismissed.